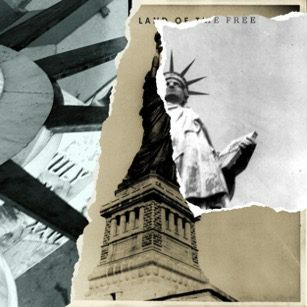 14 January 2019 (Toronto, ON) - The Killers have unveiled a new stand-alone song, “Land Of The Free”, with a video by Academy Award-winning director Spike Lee. Recorded at their own Battle Born Studios in Las Vegas, Nevada and produced by Jacknife Lee, with additional gospel vocals by (vocal co-arranger) Lynn Mabry, Dorian Holley, Will Wheaton, Sherree Patrice Brown, Akasha Mabry and Killers’ touring vocalists Amanda Brown, Danielle René Withers and Erica Canales. The Killers invited Spike Lee to make the video for the song, a heartfelt lament inspired by current events and recent national tragedies in the United States. Listen to "Land Of The Free" HERE. 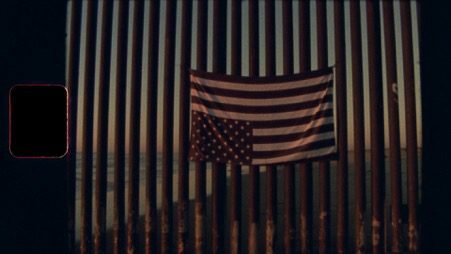 The band gave Spike Lee full creative rein, and he filmed the video over a few weeks at the tail end of 2018, traveling to the U.S./Mexico border to capture scenes of migrant families as they made their way towards ‘the land of the free’. Watch the official music video HERE. 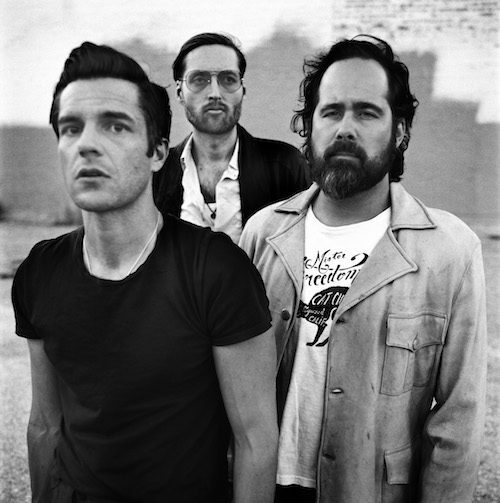 Since 2004, The Killers have released five studio albums and a string of hit singles. Every one of their studio albums has charted at #1 on the Official Albums Chart and their most recent - Wonderful, Wonderful - also gave them their first ever U.S. #1. The band recently wrapped a world-wide arena tour. Spike Lee is a recipient of the Academy Honorary Award, BAFTA Special Award and the Honorary Cesar. His last movie, BlacKkKlansman, was awarded the Grand Prix at the 2018 Cannes Film Festival.